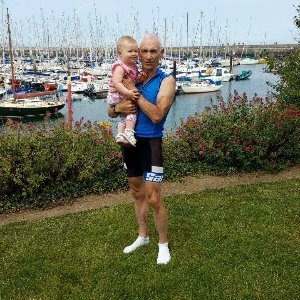 I am a Masters Ironman Triathlete with 16 plus full distance IM events completed and I specialise in age group and Masters athletes wanting to fulfil their Ironman Dreams. I am a qualified Ironman Certified Coach. Experienced Ironman Masters AWA athlete. I only Coach a limited number of Athletes to ensure they get my maximum attention. Success. Coach Cathal Murphy has been notified of your message.